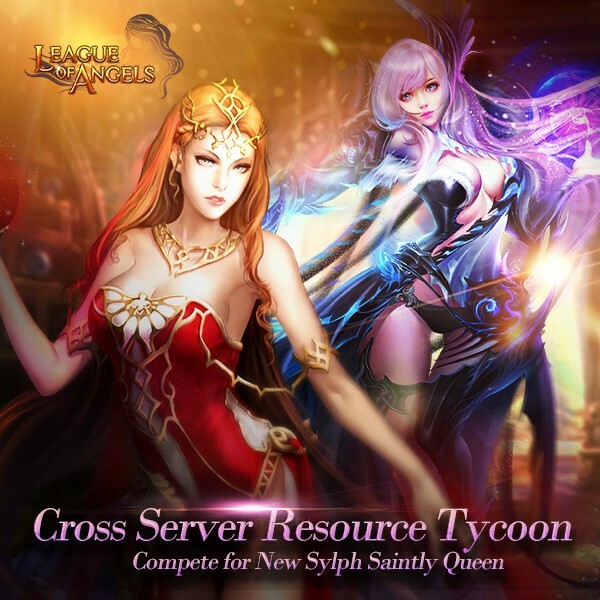 Description: Collect the required resources to get Saintly Queen, Heavenly Storm, Hoarfrost Blade,Pegasus to fight with you, and many other rare items! Description: Have fun in Tycoon! Get 2000k Tycoon points to collect your favorite item! More exciting events are coming up through Dec 18 to Dec 21 (server time), check them out in the in-game Hot Events menu now!